LCD video wall systems, retractable screen technology and never-before-seen LED cabinet designs were just a few of the display solutions at InfoComm 2016 that are leading the way in display technology. CDW releases an infographic breaking down the findings from its new survey surrounding cloud adoption at schools. From Aurora’s IPX and VLX Series transceivers to RHODIUM BY AESON, InfoComm 2016 introduced innovative, brand new products that are bound to improve businesses and greatly impact the industry. Fabric networking paves the way for data center virtualization initiative. Ransomware is dangerous to all computer users, but those at colleges and universities are particularly vulnerable. What does the research say works and does not work when it comes to critiquing a student’s writing sample. It’s no secret workplace technology has changed the way office spaces look and the way workers access and present information. As technology continues to evolve, so will office trends, and InfoComm 2016 was filled with new innovations aimed at enhancing workplace communication, collaboration and more. From digital signage software to video wall controllers, InfoComm presented plenty of new digital signage solutions that were beyond just visually impressive. Create a tech-friendly, forward-thinking workplace to enhance employee creativity and productivity. 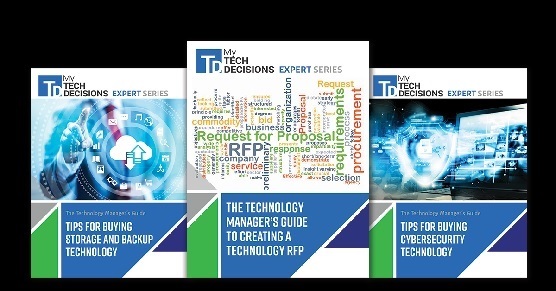 Learn more about the apps and devices leaders can implement to do it easily and affordably.